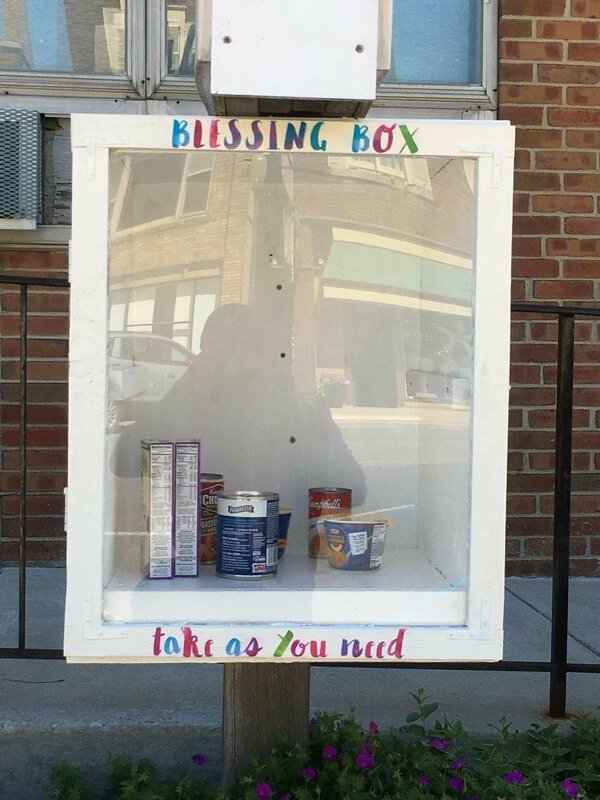 A few months ago, the Connection Service decided we wanted to do a mission for our community so we took inspiration from the book boxes around Jackson and created a Blessing Box to provide small basic necessities for those who need them. 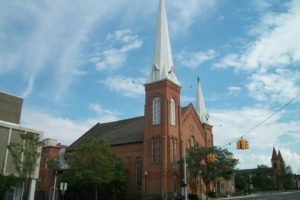 The box will be stocked with socks, hats, and mittens when it is cold and personal care and non-perishable food items year around. These items will be available at anytime and available for the taking by anyone who needs them. It is our hope that these items will be blessings that show the local community the giving heart of Jesus.